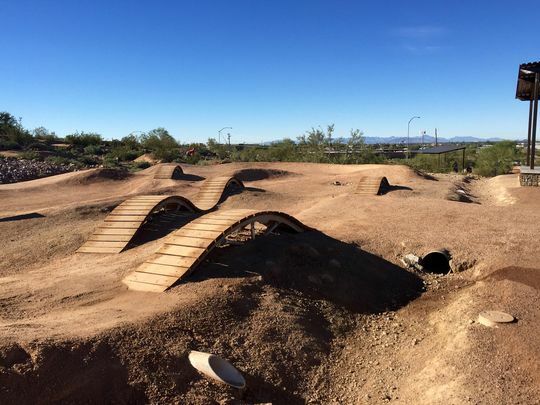 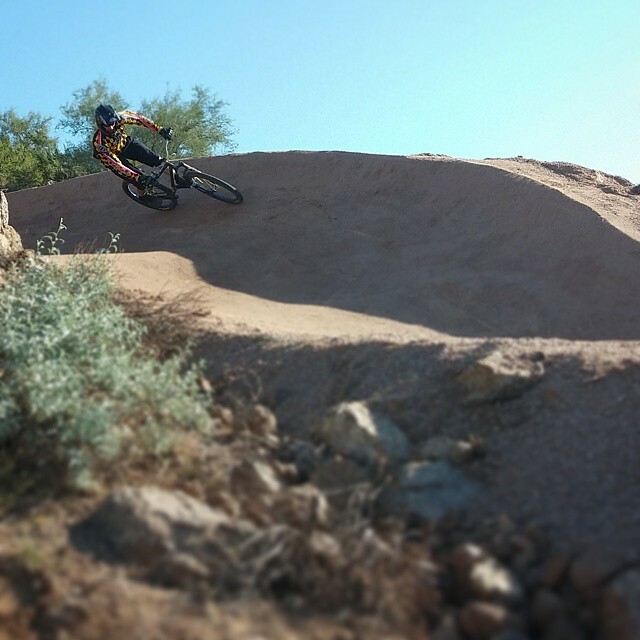 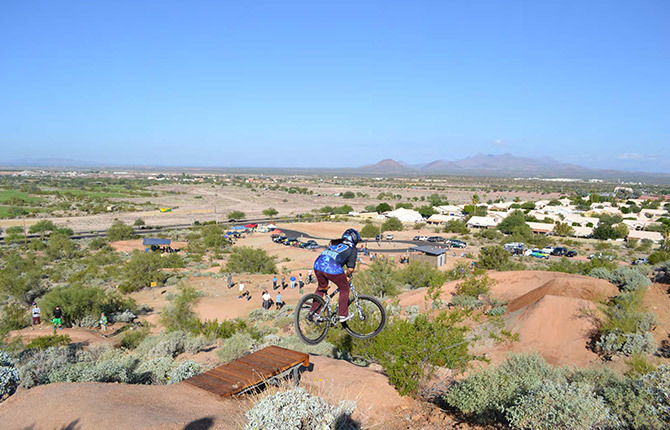 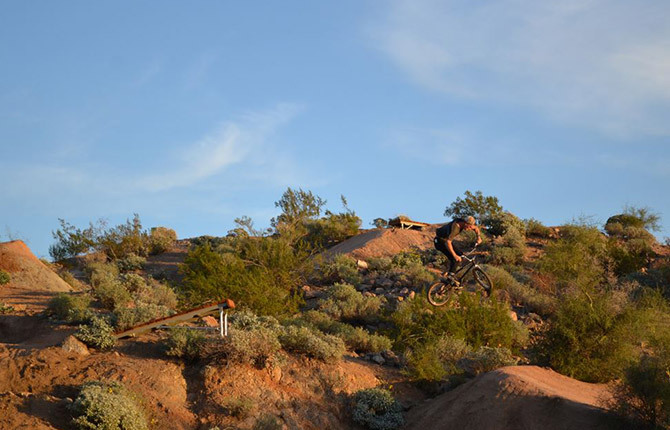 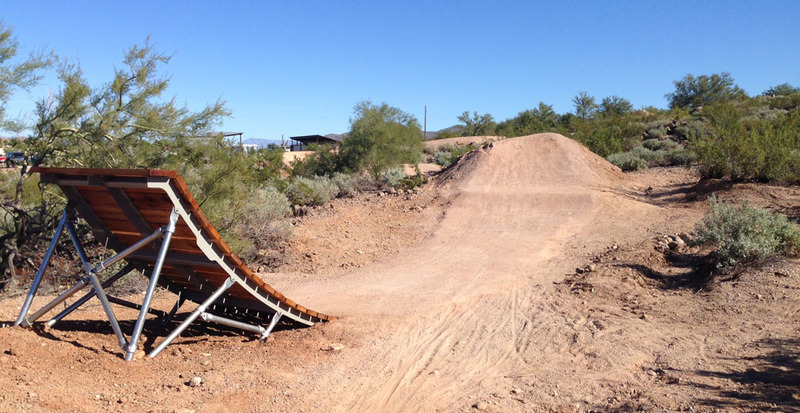 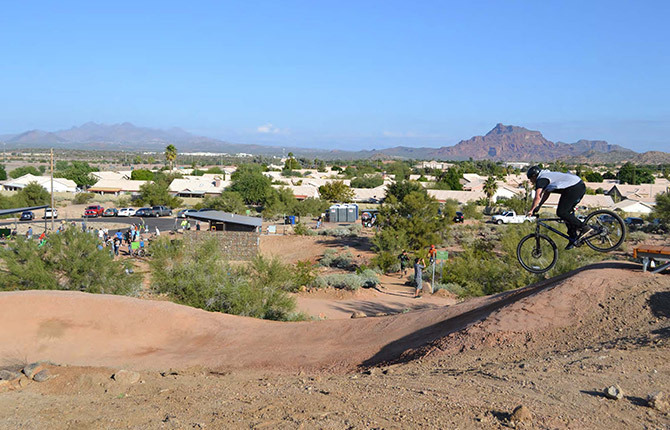 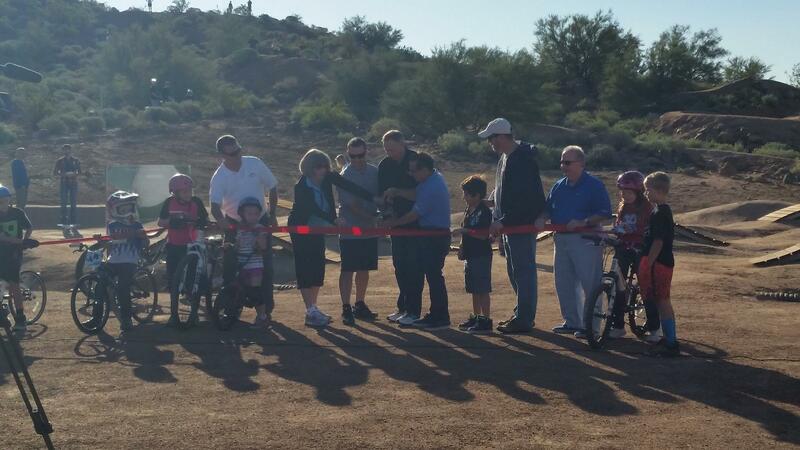 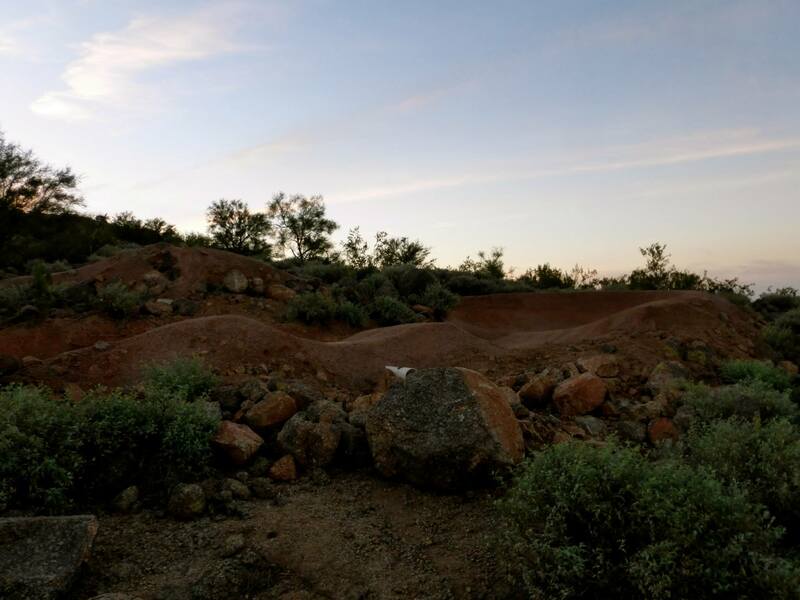 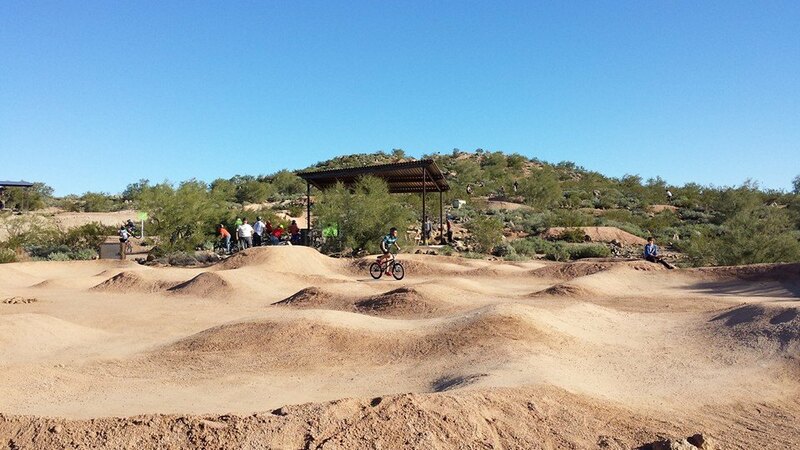 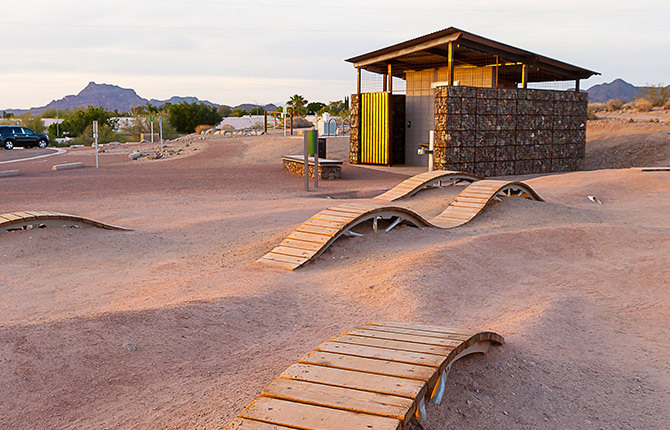 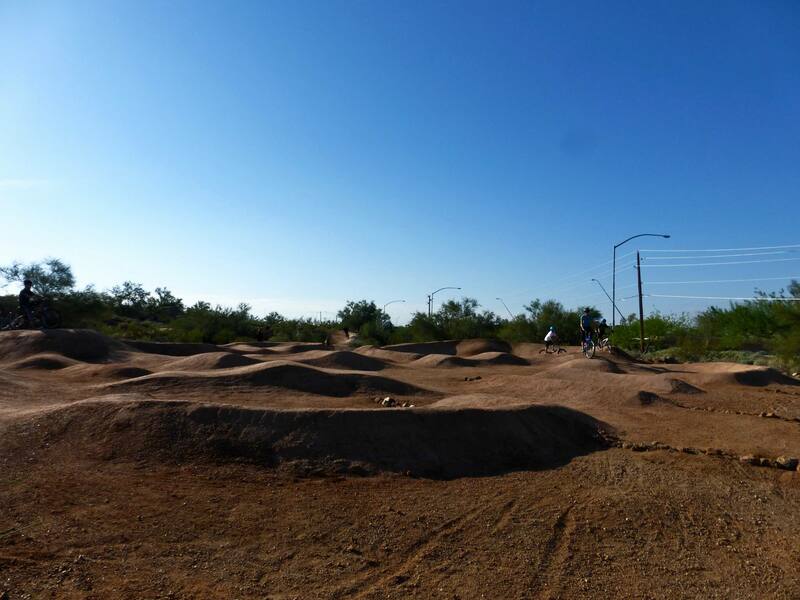 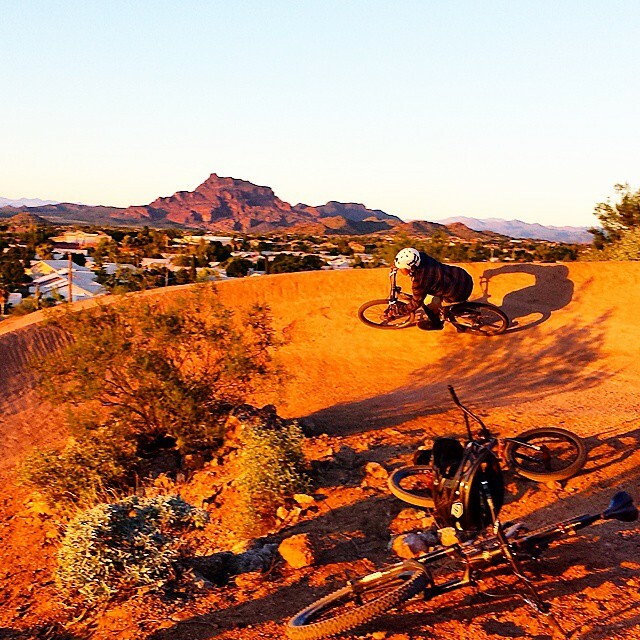 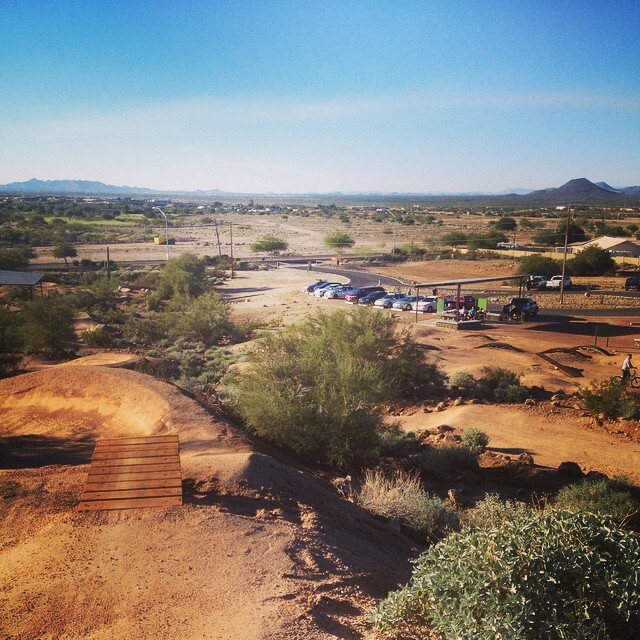 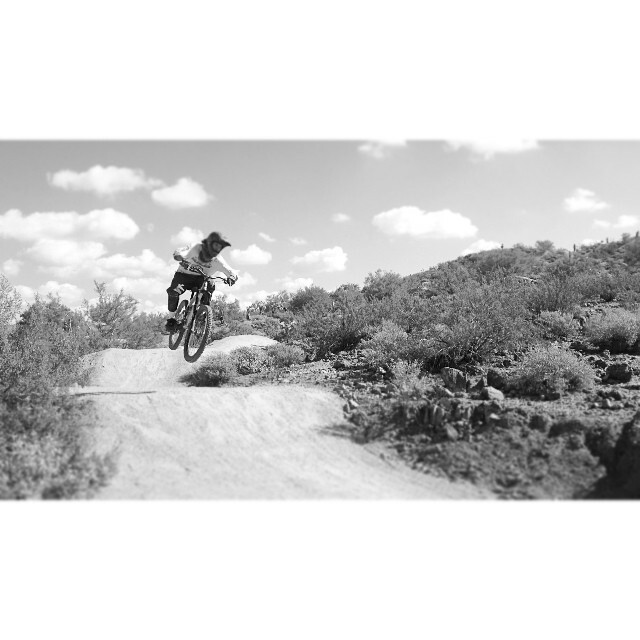 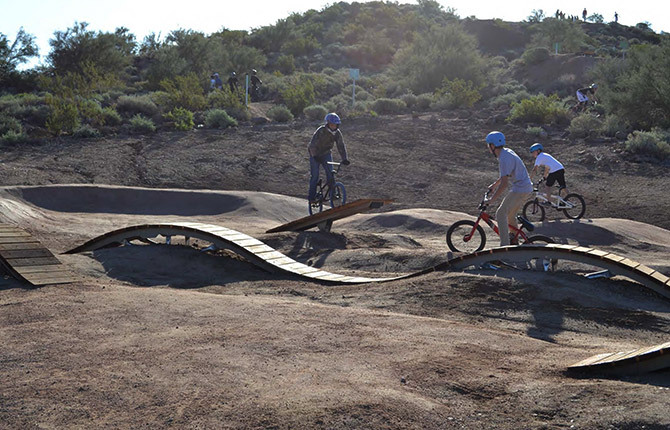 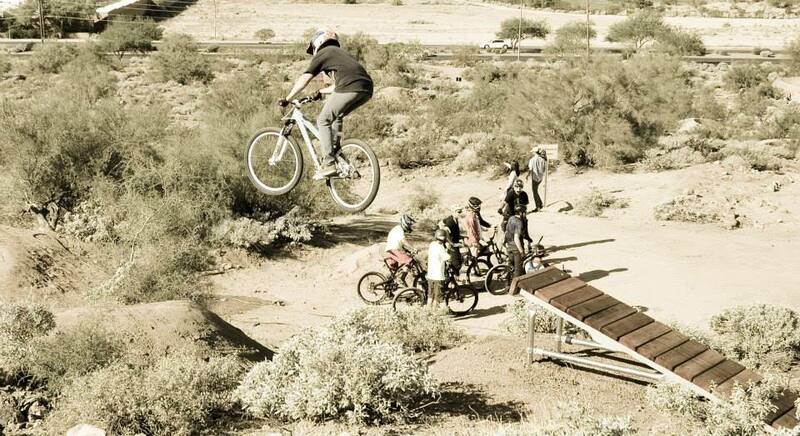 The focus for The Desert Trails Bike Park in the design process was to develop a bike park that would cater to all generations of riders and also cater to a more progressive riding style incorporating a jump line. 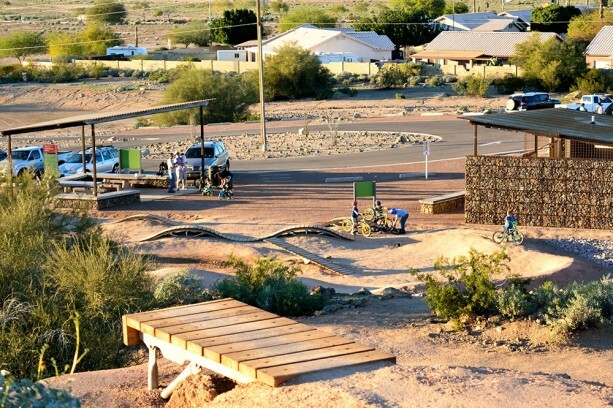 The plan includes a 1-mile multi-use walking/hiking trail that is the key backbone trail designed for most user levels. 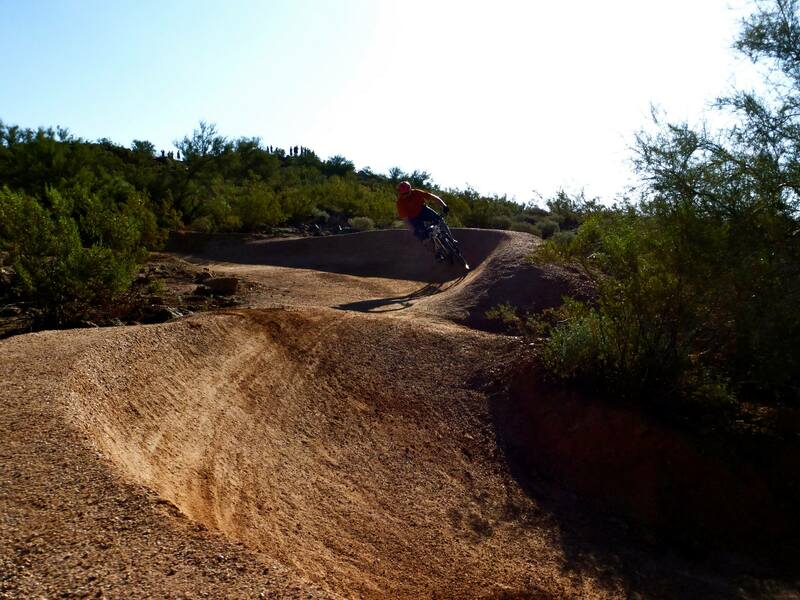 The controlled, yet rugged bike trail provides a true mountain bike experience.